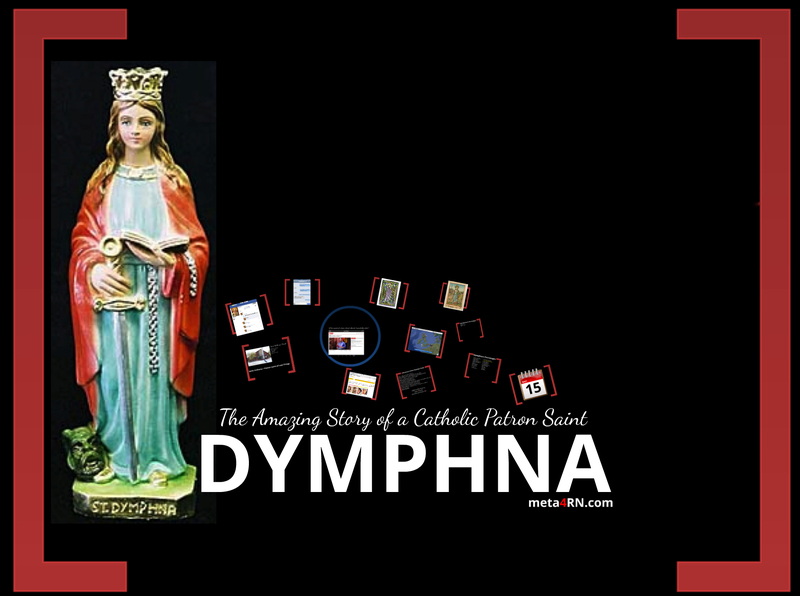 Gheel, the place of Dymphna’s martyrdom, became the site of her shrine–which throughout the Middle Ages became a pilgrimage destination for the mentally ill. Consequently, the townspeople got used to having mentally ill people around and to providing hospitality for them. The town eventually became a sort of extended halfway house. In modern times that has morphed into more secular, professionalized care, but the town’s welcome to the mentally ill continues to be a distinctive mark. I am a priest, but I also worked 24 years as a therapist and psychiatric researcher, administrator, and consultant. 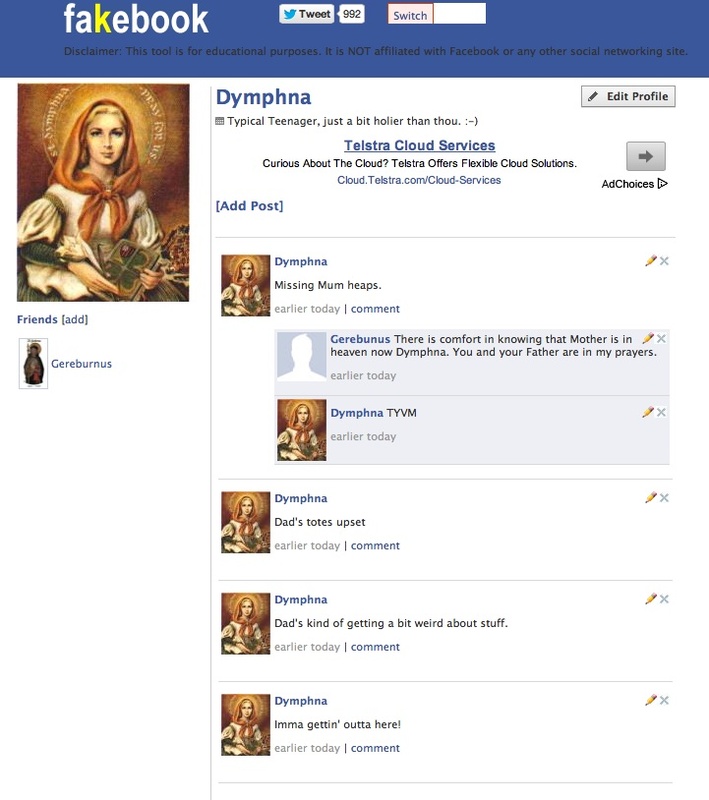 I have a relic of St. Dymphna right here on my desk!